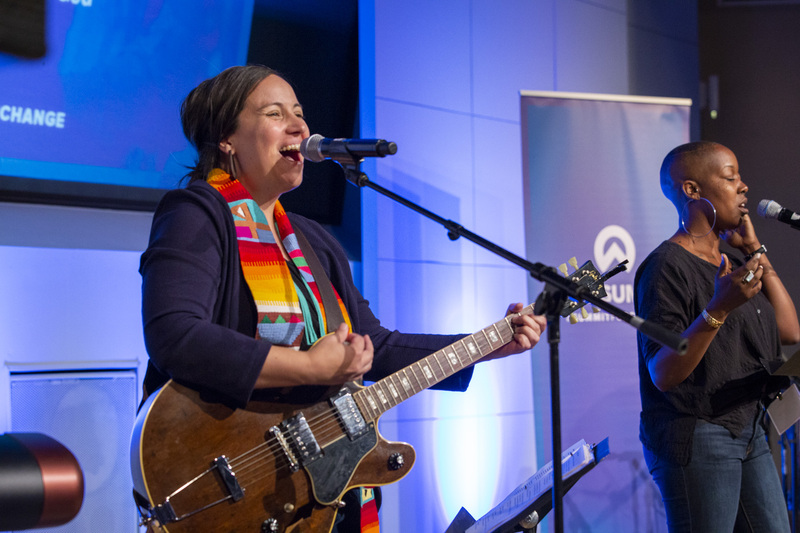 The Summit is an invitation-only gathering hosted by Sojourners, for leaders and movement makers who are committed to world change through faith and justice. Interested? Read on. The Summit is designed to empower and encourage your journey – and provide the conversations and connections you need to be part of the movement for justice. You’ll be asked to share your expertise and engage with your peers to address the most pressing issues of justice in our time. We all embody the beloved community, yet so many of our gatherings are siloed across our professions or denominations. At The Summit, you’ll meet people working passionately in various corners of our society – perhaps a corner you never considered a bastion for justice – and see how God is at work in the world in bigger ways than we could possibly imagine. • Leaders. 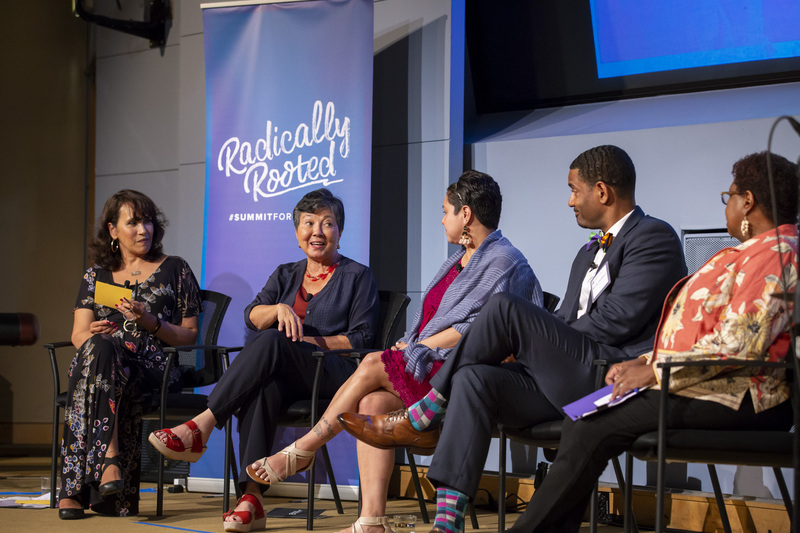 While there are some amazing conferences for social justice 101, The Summit is a collaborative space designed entirely for active, faith-rooted leaders and collaborating resource experts. From civil rights veterans with decades of investment to young leaders who are carving new paths forward, all are welcome. • Cross-disciplinary and intersectional. Our design and intent are collaboration across disciplines – activism, nonprofit organizations, denominations, academia, business, and philanthropy – and connection between leaders who are working on various intersecting issues of justice. • Diversity. The Summit reflects the diversity of our world, with a commitment to elevating the voices of those most underrepresented in the work for justice. In 2018, 76 percent of featured participants were people of color and 64 percent were female, and we continue to seek new ways to make The Summit truly equitable and inclusive for all – including the LGBTQIA and disability communities. And while The Summit is designed to address justice from a Christian perspective, other faith traditions and secular voices are welcome. Want to come to The Summit – or know a leader who would benefit from attending? This could include any organizational affiliation, community work, or anything else you think is relevant.